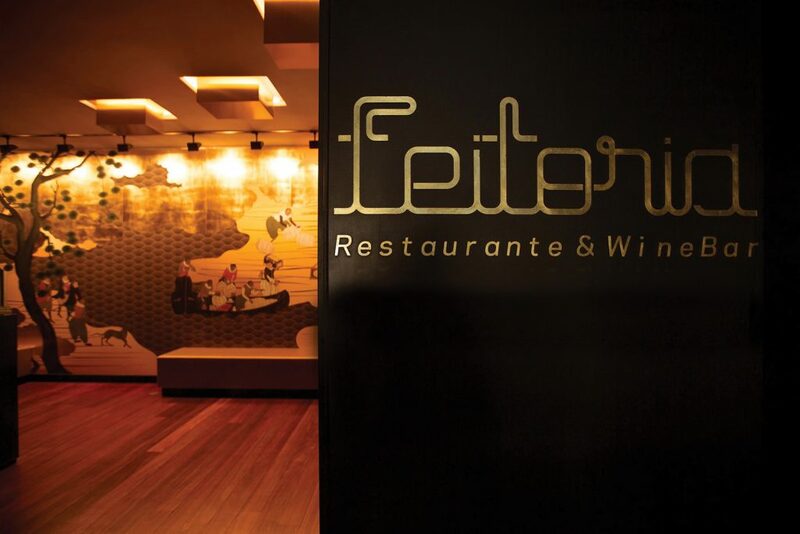 Feitoria opened in 2009, and has been a Michelin star restaurant since 2011. Situated on the margin of the Tagus River at Altis Belem Hotel & Spa, Feitoria evokes the ‘Golden Age of Discoveries’ from Portugal’s rich history, utilizing a sense of adventure, risk and knowledge in its culinary offering. 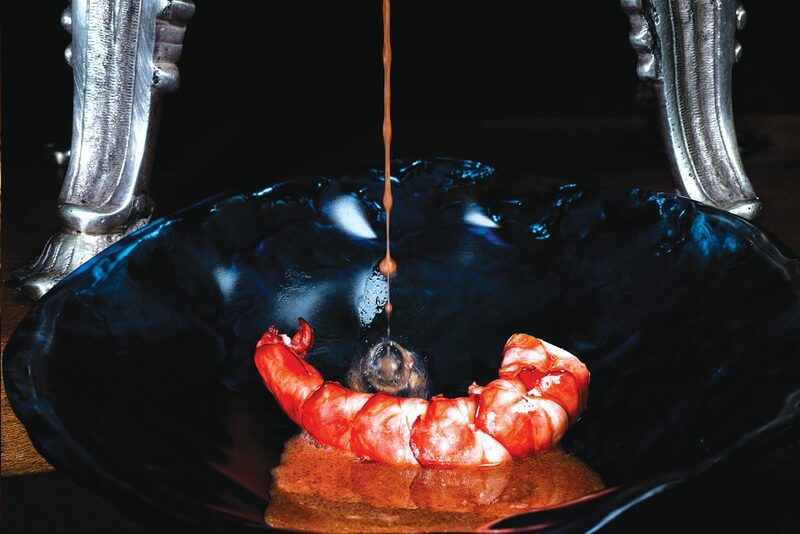 Inspired by the discoveries and voyages of the portuguese, the team, led by executive chef João Rodrigues, has been developing and consolidating its gastronomic concept, identifying with Portugal’s national cuisine tradition, alongside exotic flavours influences. But the Materia – the product is at the epicentre of Feitoria’s creative process. 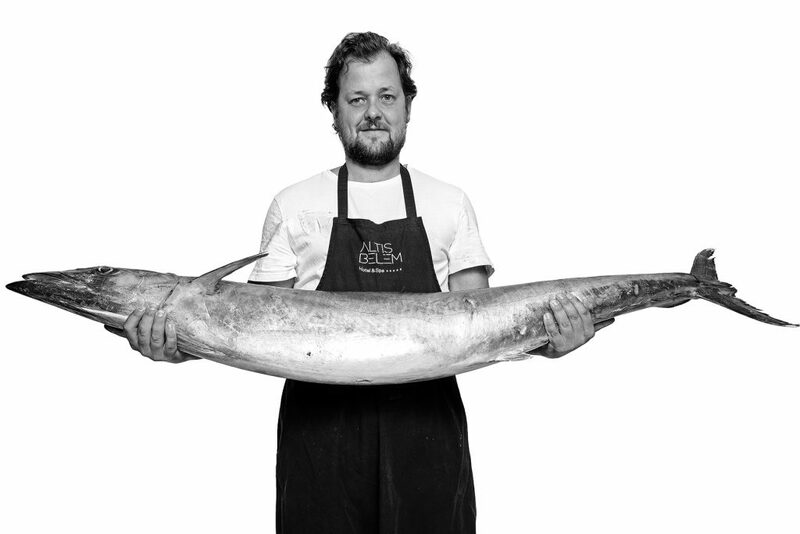 The quality of the ingredients and the research behind each one, ensures the richness and quality of the restaurant cuisine. .
To obtain the best ingredients, João Rodrigues and his team have a close and trusting relationship with their producers and suppliers. The restaurant consists of a large space, open to the Tagus, which has a sophisticated, bright and elegant décor, but which, despite its size, offers a sense of cosy intimacy.